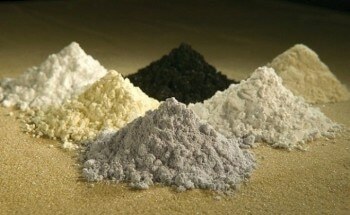 Texas Mineral Resources Corp. (TMRC), an exploration firm focusing on the heavy rare earths and a range of other precious elements and industrial minerals, takes pleasure in announcing that a consortium grouped by TMRC has successfully shown the potential to produce many high-purity and isolated rare earth minerals from Pennsylvania coal mining waste material. 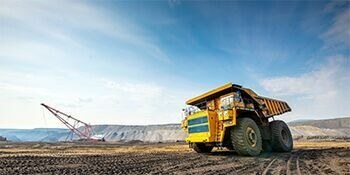 Imperial Mining Group Ltd. is pleased to announce that it has received very encouraging scandium and rare earth oxide results from its summer field exploration on the Crater Lake project, northeastern Quebec . Imperial Mining Group Ltd. is pleased to announce that it has started up field exploration activities on the Crater Lake scandium project, northeastern Quebec. Imperial Mining Group Ltd. is pleased to announce it has commenced an exploration program on its 100% owned Crater Lake scandium project in view of the rapidly growing demand and limited supply for this important new technology metal. 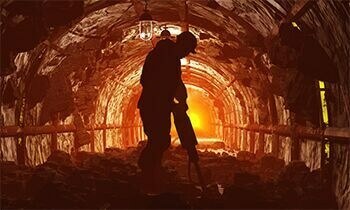 Every year, huge amounts of scarce metals, including 20 tons of gold, are being lost from Europe’s urban mine of vehicles. The "Global Selenium Market 2017-2021" report has been added to Research and Markets' offering. In 2016, a team of Penn State and U.S. Department of Energy researchers discovered a cost-effective and environmentally friendly way to extract rare earth elements from coal and coal byproducts. Texas Mineral Resources Corp., an exploration company targeting the heavy rare earths and a variety of other high-value elements and industrial minerals, is pleased to announce that on June 9th the Department of Energy's Office of Fossil Energy selected a Texas Mineral Resources consortium assembled by Texas Mineral Resources as one of only three projects to each receive a $1 million grant as part of a two-phase $23.75 million Funding Opportunity Announcement published in September 2016: Production of Saleable Rare Earth Elements from Domestic U.S. Coal and Coal Byproducts. 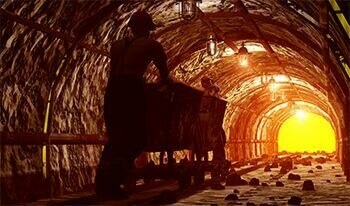 ERP Strategic Minerals, LLC, a mining entity owned by Tom Clarke, has entered into an agreement with Oaktree Capital Management, L.P. for the equipment relating to the Mountain Pass Mine Rare Earths mine ("Mountain Pass") owned by Oaktree.